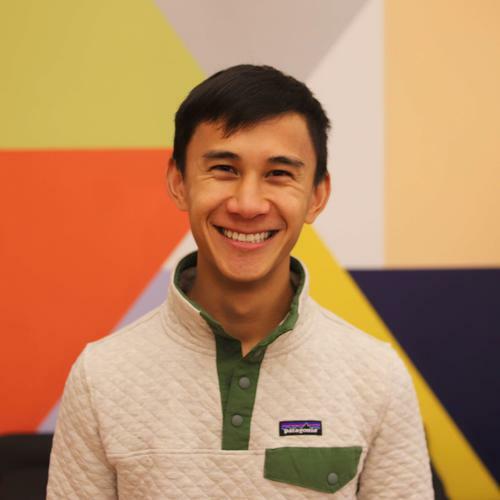 Jonathan Kim is the CEO and Co-Founder of Appcues, a software that adds an experience layer to your product that lets you easily build, instantly publish, and frictionlessly optimize in-product experiences your users will love. Prior to starting Appcues in 2013, Jonathan built user interfaces as a front end software engineer at HubSpot, which he joined by way of Performable. He grew up in Hawaii* and has a degree in journalism from Boston University. *He does not know Obama but does know how to surf.